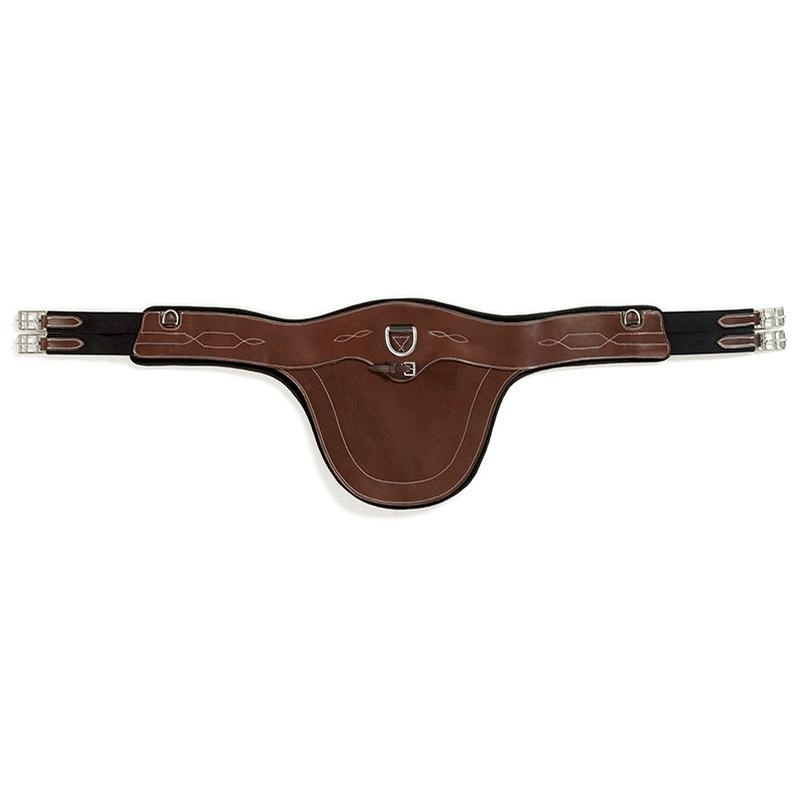 Featuring T-Foam™ Technology, the EquiFit Anatomical BellyGuard Girth allows for increased comfort, freedom of movement and a more stable saddle. 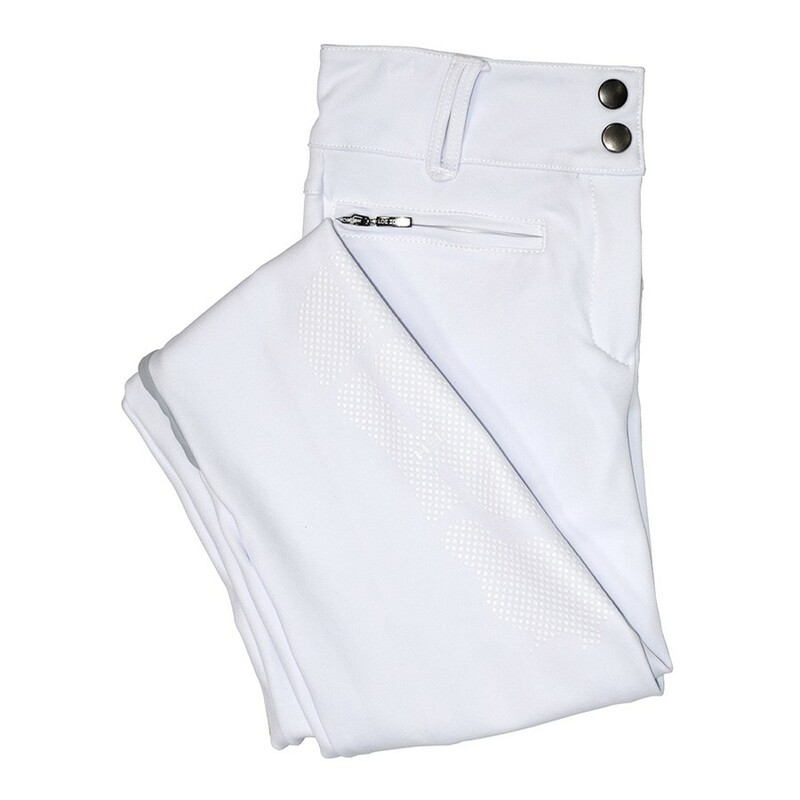 The removable and washable T-Foam liner aids in perspiration control and prevents irritation. Conforming to every horse, every time, T-Foam absorbs 97% of shock and vibration, making it the most comfortable and shock absorbing girth on the market. Features a buckle loop and three D-rings for training aid.